Focusing on the customer isn’t new, but at ARMOR we focus on them one at a time. We pride ourselves on giving individual customer care and support. 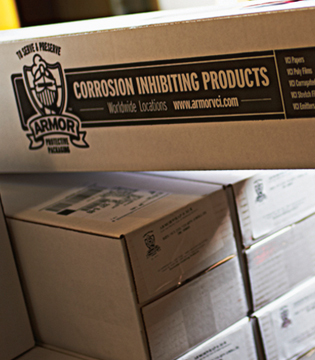 Customers of ARMOR enjoy the benefits of our accelerated corrosion testing, the ARMOR exclusive PROTECTION audit, customer-specific packaging recommendations and inventory programs, and on-site training programs. At ARMOR, our customers are our lifeline and it they aren’t happy, we aren’t happy. If an ARMOR product does not perform as recommended by ARMOR, simply contact us for an exchange or refund of its purchase price. 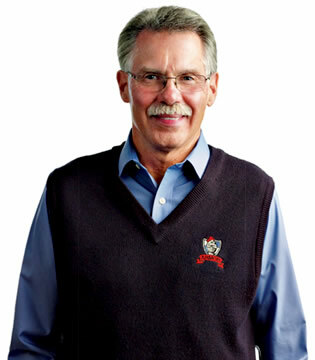 John established the company with his wife, Shari, in 1979. He currently serves as CEO and is one of the owners of ARMOR, along with his partners Robin McConnell and David Yancho. John has been semi-retired for a few years and has enjoyed watching what he started blossom into an international corrosion management provider with coverage in five continents and over 30 countries. Robin is President and one of the owners of ARMOR, along with his partners John Holden and David Yancho. 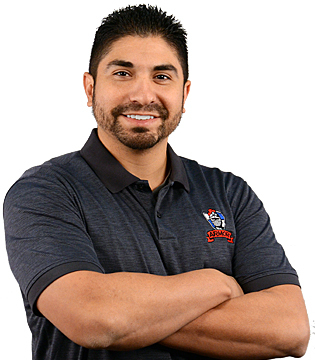 He joined the company in 2002 and holds a Bachelor’s Degree in Chemical Engineering from Wayne State University and an MBA from Michigan State University. Robin has more than 32 years of experience in working with automotive, chemical, coating, and corrosion prevention industries. In addition, Robin is Chairman of NACE International Technology Exchange Group – Volatile Corrosion Inhibitors and multiple patents groups. David is Vice President of Sales and Marketing and one of the owners of ARMOR, along with his partners John Holden and Robin McConnell. 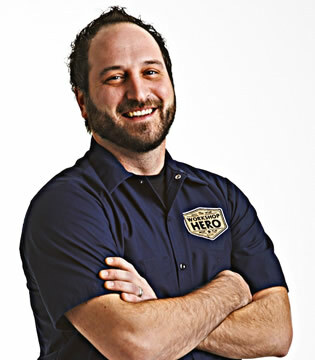 Dave heads up the Workshop Hero™ division, established in 2009 to serve the consumer and retail markets. 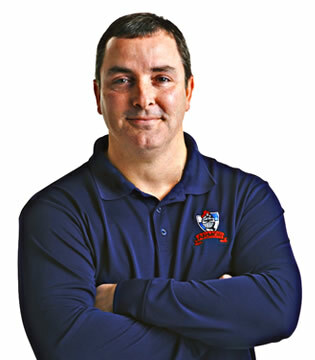 He has been with ARMOR since 1999 and holds a Bachelor’s Degree from Michigan State University. 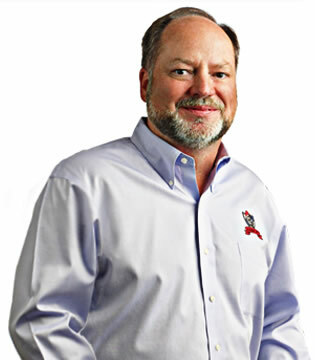 During his career, he has held engineering and account manager positions at J&J, 3M, FedEx and Midwest Paper. Dave loves sports, music, reading and spending time with his wife and three children! He is a die-hard Spartan and Detroit sports fan…..yes, even the Lions! Wes joined ARMOR in 2004 after working in automotive supply for more than 28 years. 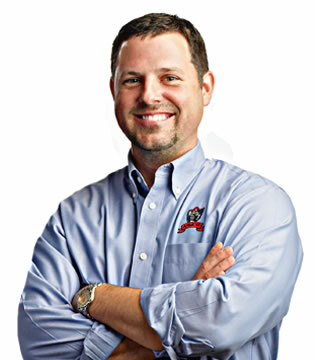 Before joining ARMOR, Wes worked for 14 years at EMS-Togo – a tier one sealant and adhesive company who supplies products to Ford, GM, Chrysler, Nissan, Toyota and BMW – and he worked for six years for The Crown Group, a tier two automotive paint company who painted low-gloss and high-gloss body parts. Nicole graduated from Oakland University with a Journalism degree with an emphasis on Advertising. After writing for a couple local papers and getting a few things published, she moved towards the advertising portion of her passion. She started her career at Sequoia Diversified Products, in the Advertising Department and learned the basics of sales, design and negotiation. Since that early start, she has also held positions in the fields of Public Relations for the Medina County District Libraries and Marketing for Climax Research Services. 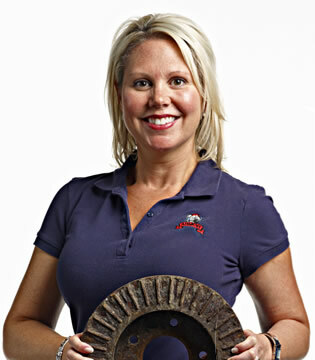 In 2005, Nicole joined ARMOR Protective Packaging® as a Customer Service Representative and Marketing Representative. 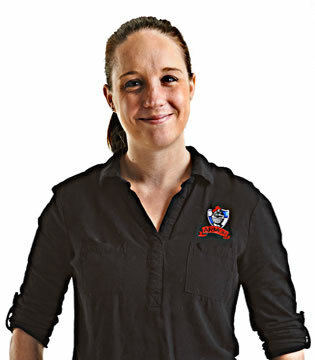 Her position has taken many forms during the past 8 years as she has grown with the company. Most recently, she has settled into the position of Business Systems Manager, managing the customer service department, information services, human resources, accounting and the administrative responsibilities for the company. 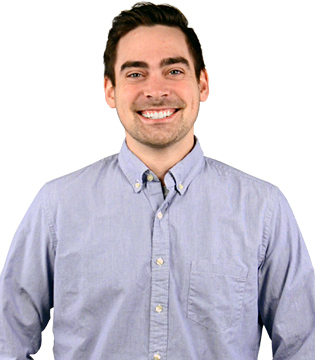 Ryan officially joined ARMOR in April of 2017 as a Key Account Manager and was promoted to Sales Manager in February of 2018. Ryan is a graduate of Oakland University with a B.S. in Business Administration. Ryan’s previous experience includes working at MSC Industrial Supply as a telesales and field sales representative and Veritiv, a packaging distributor, in a field sales role where he had been selling ARMOR products since 2010. Ryan is married and has four daughters and enjoys golfing. Eric joined the ARMOR team in 2012. Previously, he was Operations Manager and Sales Manager at Android Industries for over ten years, servicing the automotive industry. He brings a wealth of experience, and both analytical and organizational skills to his position. Eric enjoys hunting and snowmobiling in his spare time and is a graduate of Central Michigan University. 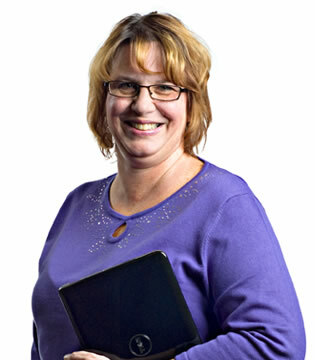 Selena has been a part of the ARMOR family, working from the Canada headquarters, since 1996. She holds a Bachelor of Business Administration Degree as well as a diploma in Chemical/Environmental Engineering Technology from Mohawk College. Before joining ARMOR, Selena worked as a lab tech for Imperial Oil Research Center and for Fuchs Lubricants. 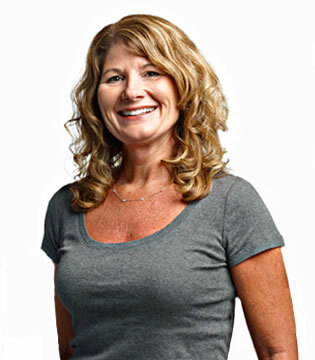 Julie has been with ARMOR since 2007 and brings more than 15 years of experience in working with customers to the ARMOR team. Her past work includes time at Stock Building Supply, Huron Valley Hospital and her 11-year tenure as a leader on the ARMOR Customer Care team. Julie explains her philosophy when she says, “Customer service is not a job or a department, it’s a passion that cannot be taught. I take pride in making sure every single customer is put first.” When you combine Julie’s customer-centric focus and ARMOR product knowledge, we guarantee that great things are going to happen for ARMOR’s many house accounts. 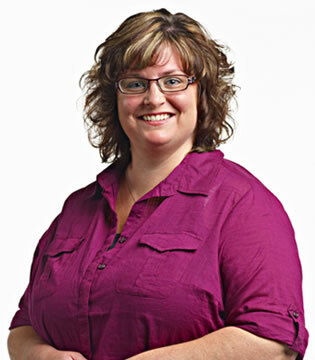 Tamara, who is a member of the ARMOR Accounting Department, started her ARMOR tenure in customer service in 2013. She has a Bachelor of Science degree in Criminal Justice from Eastern Michigan University and refined all of her customer service expertise while working for many years in restaurant and retail management. Kevin is the Production Supervisor for ARMOR’s Michigan headquarters. He joined ARMOR in 2014, bringing with him the benefits of his past experience as a Field Service Engineer in the plastic injection molding industry and as a successful small business owner for 8 years. Kevin is the true outdoorsman, he enjoys canoeing, kayaking, and hammock camping — even during Michigan’s cold winters. Charles joined ARMOR in 2012 and brought more than 18 years of experience in developing chemical treatment processes for the manufacturing industry with him. Charles enjoys developing new products and working to ensure that ARMOR’s current product line is the best in the industry. 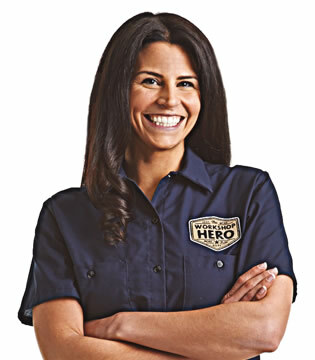 Cheri joined the Armor Protective Packaging® marketing team in 2011 and works both for ARMOR and its consumer brand Workshop Hero™. Her previous experience includes more than 20 years in health care communications including 12 years as communication’s manager and magazine editor for the Michigan Osteopathic Association and 8 years with the Michigan Health & Hospital Association as a brand manager and marketing specialist. A graduate of Michigan State University, Cheri was thrilled to utilize her marketing background in a whole new way – the prevention and removal of rust! Steve has been with ARMOR since 2011. He holds a Bachelor’s Degree in Communications Technology from Eastern Michigan University and has his recording engineer certification from Schoolcraft College. 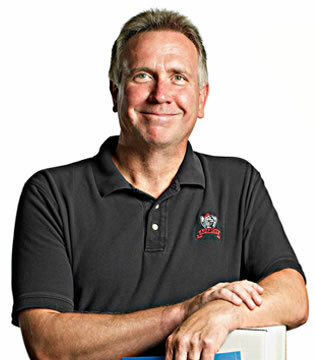 Steve has spent many years working as a freelance audio recording engineer, videographer and video editor. He currently oversees ARMOR’s audio, video and social media work. Tara joined the ARMOR team as an accountant in April of 2013. She came to ARMOR after working more than 2 years as an accountant for a local medical field staffing agency as well as a medical records clerk. 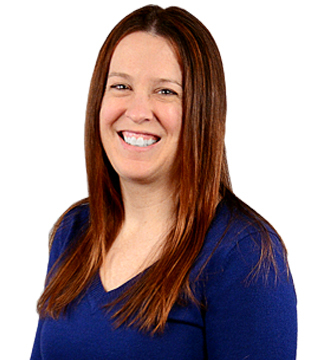 A graduate of Eastern Michigan University, Tara holds both a Bachelor and Masters of Science in Accounting and uses her love of numbers and accounting for “good, not evil” while working with customers and staff on their billing and accounting needs! 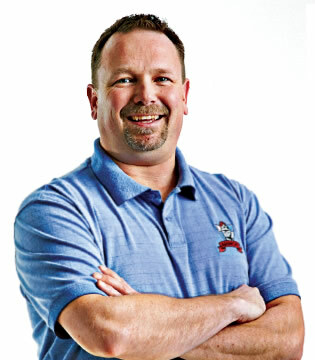 Dan has been with ARMOR since 2007 and brings more than 20 years of experience in several areas to the ARMOR team. His past history includes EMSTogo where he was involved in Quality Control, Inventory control, Supervision and some purchasing; The Crown Group where he was involved in Inventory management, Purchasing of chemicals, Waste management and Shipping supervision. His wealth of knowledge is a benefit to the entire Armor team. Tristan came on board in 2017 as part of ARMOR’s production area before moving to his current role in Customer Care. 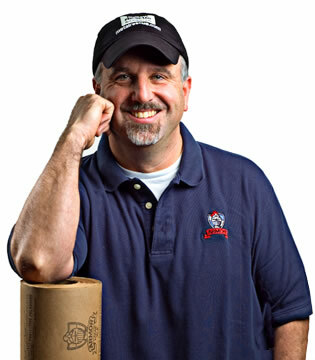 His past work includes his position as a Procurement Manager for Tristate Industrial Group and as a business owner. 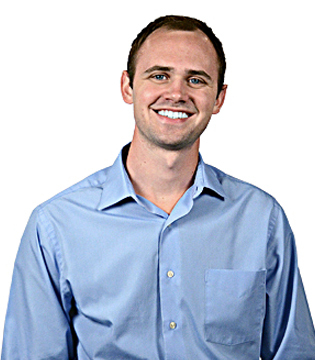 He is a graduate of the University of Northern Colorado with a Bachelor’s Degree in Business Management. Tristan is the proud father of two, an active member of his church and he enjoys long-distance running and an active lifestyle. Chris joined the ARMOR Customer Care team as a Customer Consultant after “running the show” for a painting services company where his multi-tasking and organization skills were put to the test. He is a graduate of Grand Valley State University with a degree in Communications and a resident of Howell, MI, with his wife and new pooch. 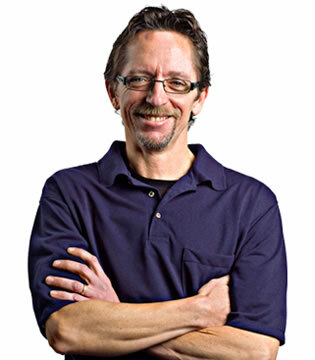 Jeff has been with ARMOR at its Canada headquarters since 2007. Before joining ARMOR, he spent 22 years working for a small electronic commercial/industrial equipment company where he learned the value of both team work and independence and an appreciation for working for a small company. 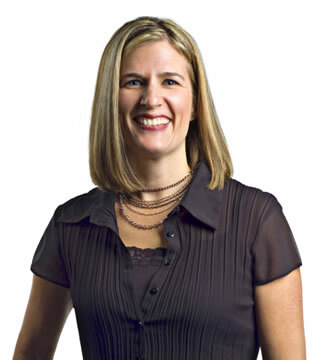 Kristin is responsible for all of the retail and after-market sales channels for our consumer division, Workshop Hero. 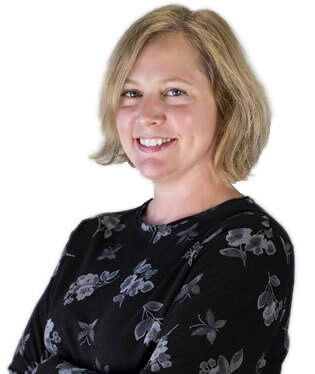 Prior to ARMOR Kristin served as a Regional Director for a multi-product oriented company in the education sector and she has also held account manager and regional trainer positions in other business-to-business companies. She earned both her Bachelor’s and Master’s Degree from Eastern Michigan University. Kristin is a licensed personal trainer and enjoys traveling and reading. 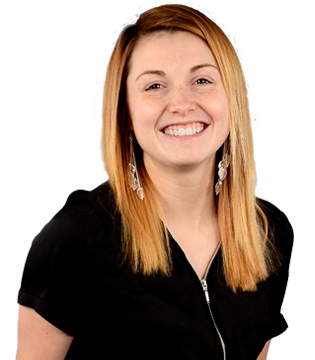 Courtney York has been a member of the ARMOR Customer Care team since June of 2014. Initially starting as a high school intern, Courtney quickly learned the ropes and became a full-time ARMOR Customer Consultant in January of 2015. Courtney recently received her Bachelor’s Degree in Business Management from Cleary University. Laura joined the ARMOR team in 2018 as a Customer Care Coordinator. Laura has a degree in Business Administration from Lansing Community College and spent 15 years working in the medical field prior to joining ARMOR. 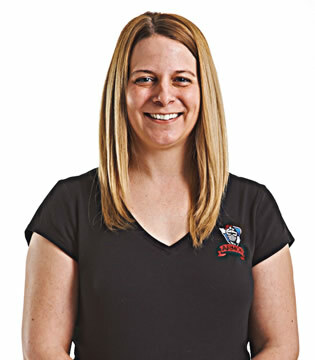 Laura likes to golf with her husband, jog with her bulldog Puck when the Michigan weather is warm and has recently started to participate in 5Ks. Laura has a daughter and is a lifelong resident of Howell, MI. 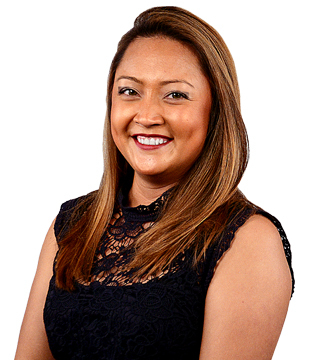 Obejane (Obe) joined ARMOR’s Customer Care team as a Customer Care Coordinator in 2018. Obejane attended Ross Medical and is a certified Medical Assistant. Obe worked in the medical field prior to ARMOR as a medical receptionist for 7 years. Obe enjoys anything that involves being outdoors during the Michigan summers and likes to spend as much time as she can with friends and family including her high school sweetheart who she married in the Fall of 2018.